A selection of superb, new-build one bedroom apartments in Birmingham City Centre. Don’t miss this great opportunity to invest in the ‘highest UK city for investment prospects’, as stated in an article published by world-renowned accountancy firm PWC. Various plots available, some with tenants in situ. 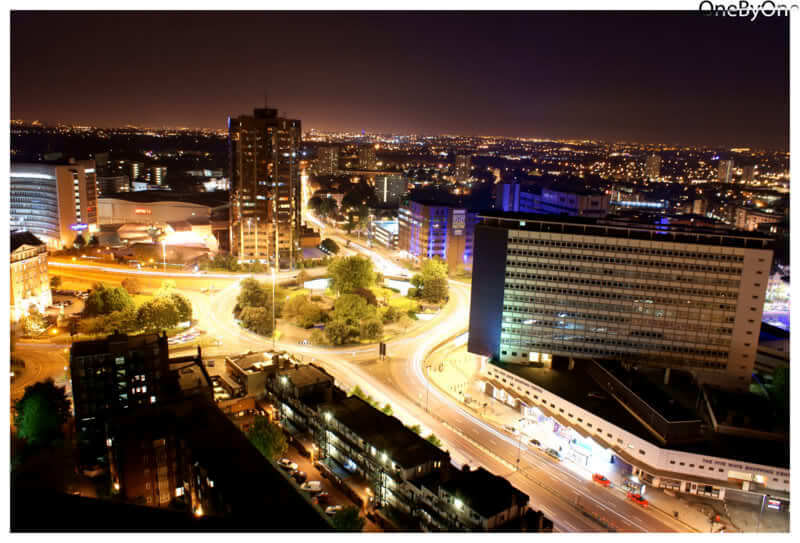 • Within walking distance of Birmingham’s Financial district including HSBC’s new base at Arena Central. • Located 500m from Brindley Place with a number of canal side bars, restaurants and shops.